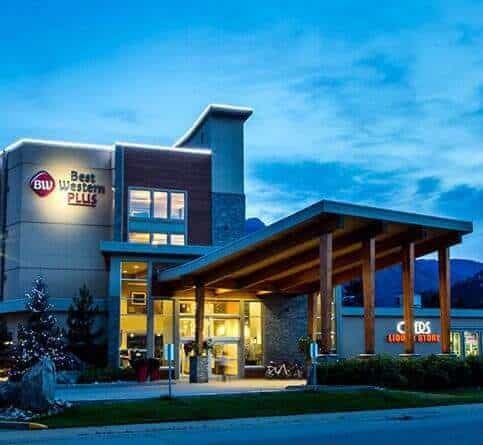 One of the newest hotels in Revelstoke, B.C, the Best Western Plus Revelstoke Hotel is your destination for world-class adventures, excitement and relaxation. 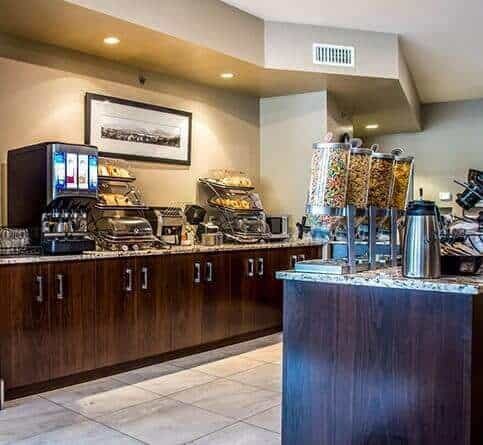 Our pet-friendly and kid-friendly hotel offers comfortable accommodations, convenient location to many attractions and thoughtful amenities including complimentary breakfast, high-speed Wi-Fi, and our stunning mountain views. During the winter months we also offer increased parking lot security for your peace of mind. 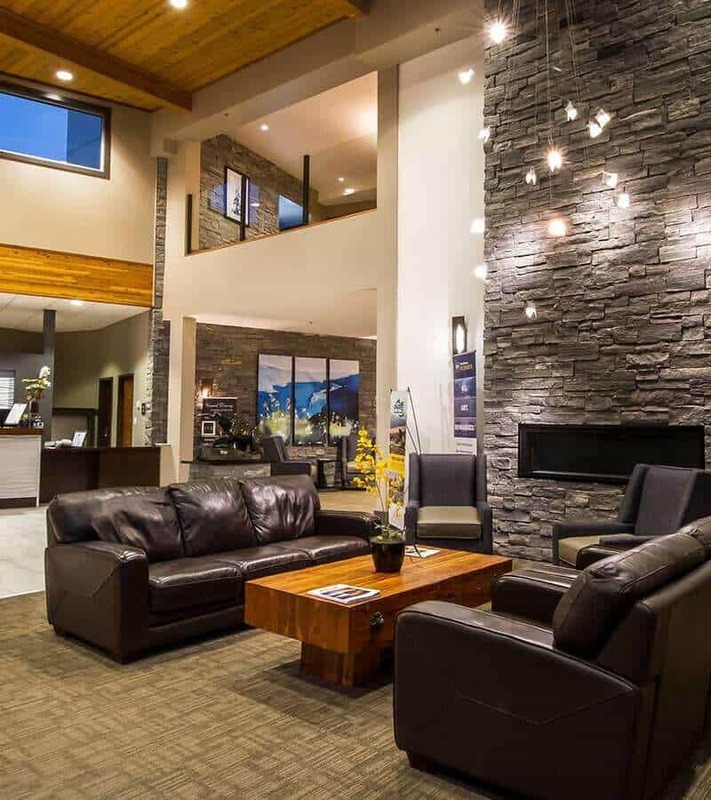 Whether you are looking to stay in Revelstoke, BC hotels or hotels near Revelstoke, our hotel is the perfect accommodation choice for your next family vacation or group getaway. 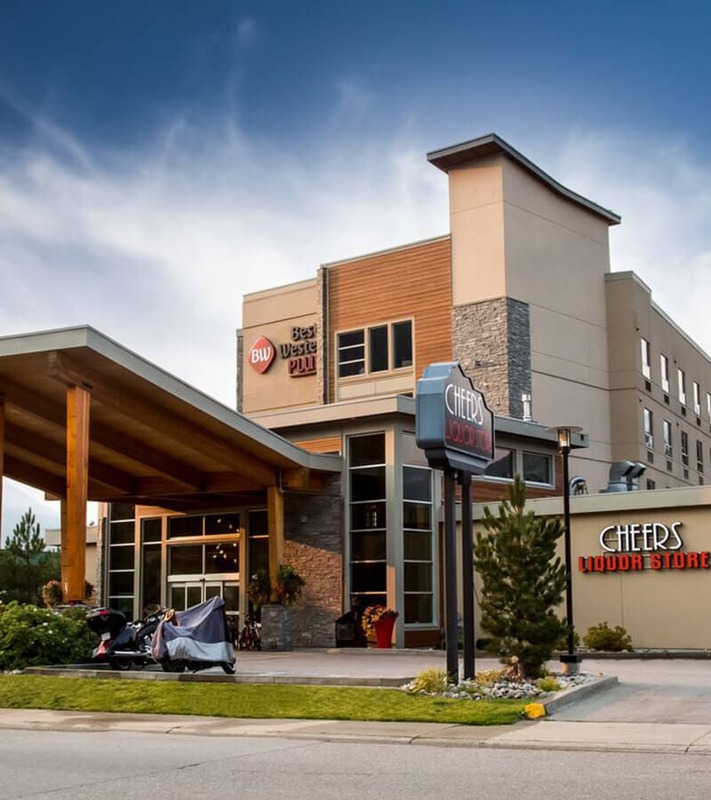 Book your stay today or call us at directly(250) 837-2043 or toll free at 1 (800) 780-7234 for our Best Rate Guarantee. 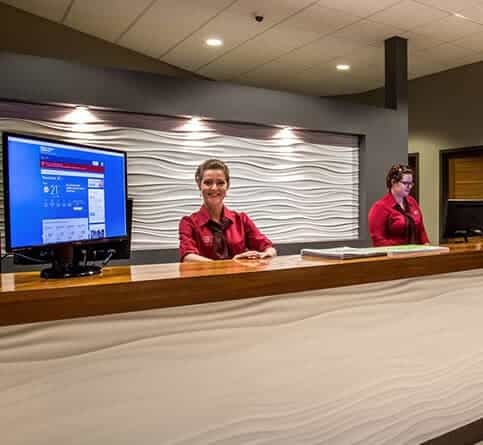 Our friendly and helpful hotel staff strives to meet and exceed all our guests’ expectations to make sure your stay in Revelstoke is a memorable one. 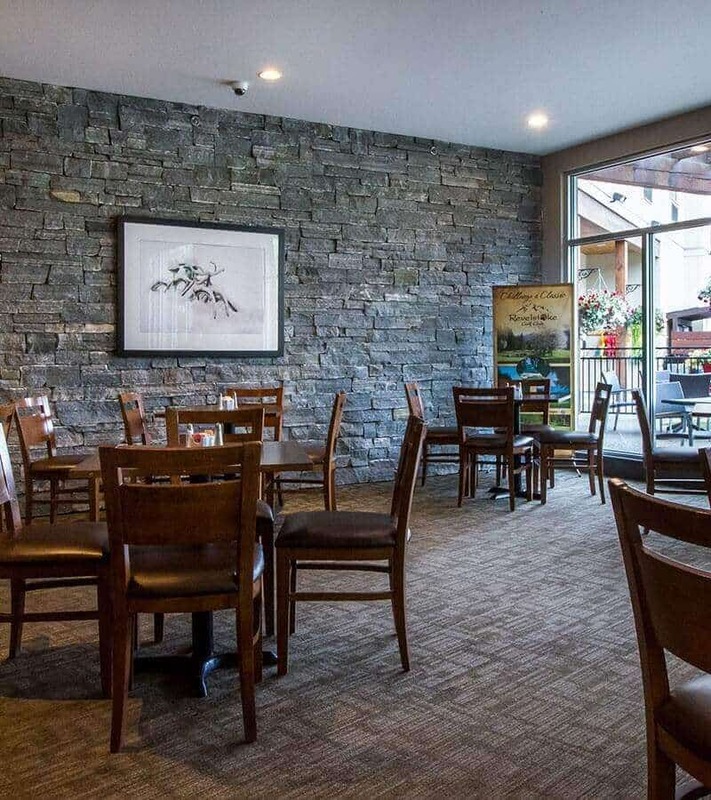 Start your day off right every morning with our full complimentary breakfast, hot and cold items available with freshly-brewed coffee, locally roasted here in Revelstoke. 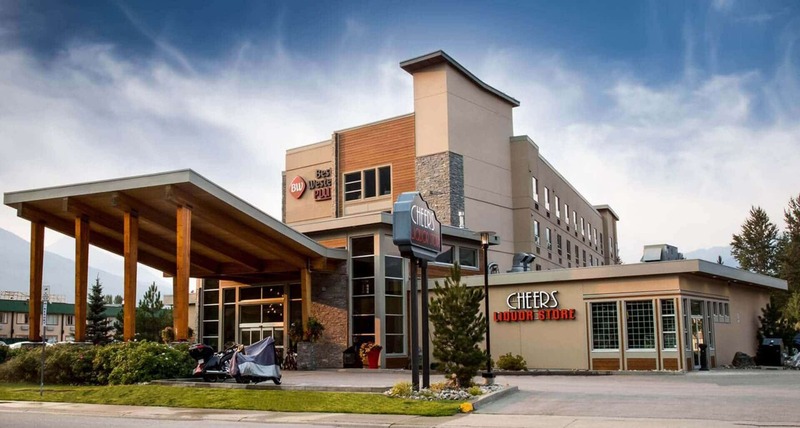 Located in beautiful Revelstoke, all of our hotel rooms offer awe-inspiring views of the Monashee, Selkirk and North Columbia Mountains, as well as picturesque views of the Columbia River. 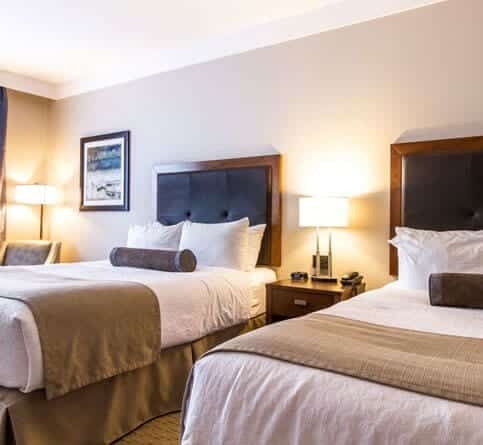 With 87 modern and spacious guest rooms, plus pet friendly and ADA hotel accommodations, our Revelstoke hotel offers guests ultimate comfort and convenience with every stay. Park your car and explore Revelstoke stress-free. We offer a free hotel shuttle service to popular local restaurants and bars, and the downtown core. 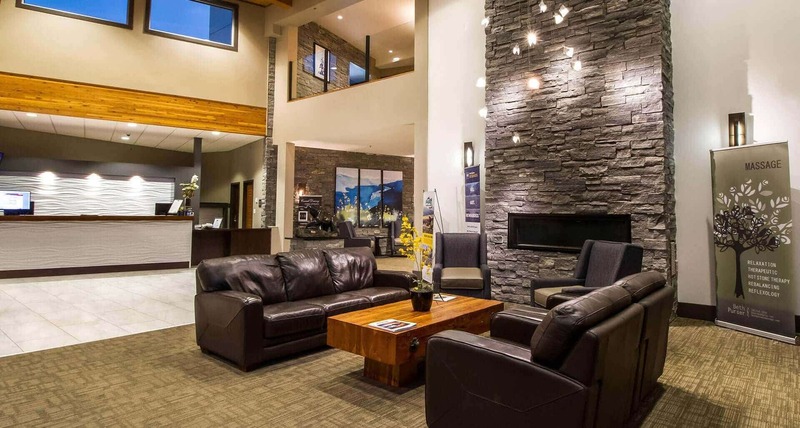 Transportation to the Revelstoke Airport is also available for a fee. 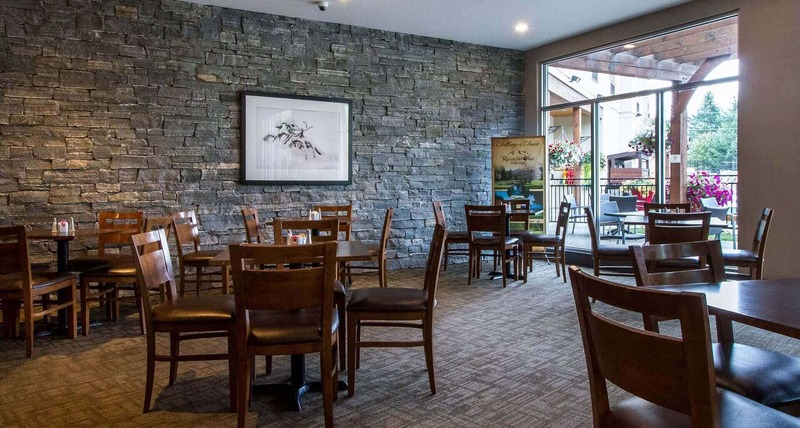 Melt away your stress and heal your body and mind during your stay in Revelstoke. 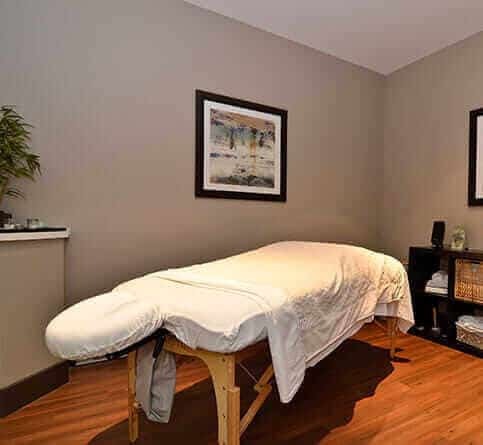 Services available include massage therapy, reflexology and myofascial cupping. Charge your vehicles free of charge at the hotel, with our Tesla Super Charge and Sun Country electric car charging stations. Save money and save the environment at the same time! 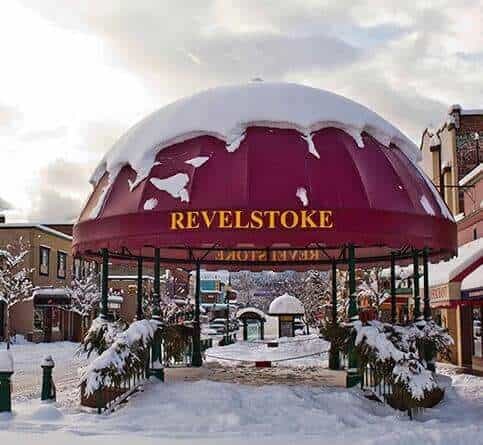 Whether you are looking to get an adrenaline fix, reconnect with nature, or relax and rejuvenate, Revelstoke is a fantastic place to visit and explore with a group of friends, co-workers or loved ones. 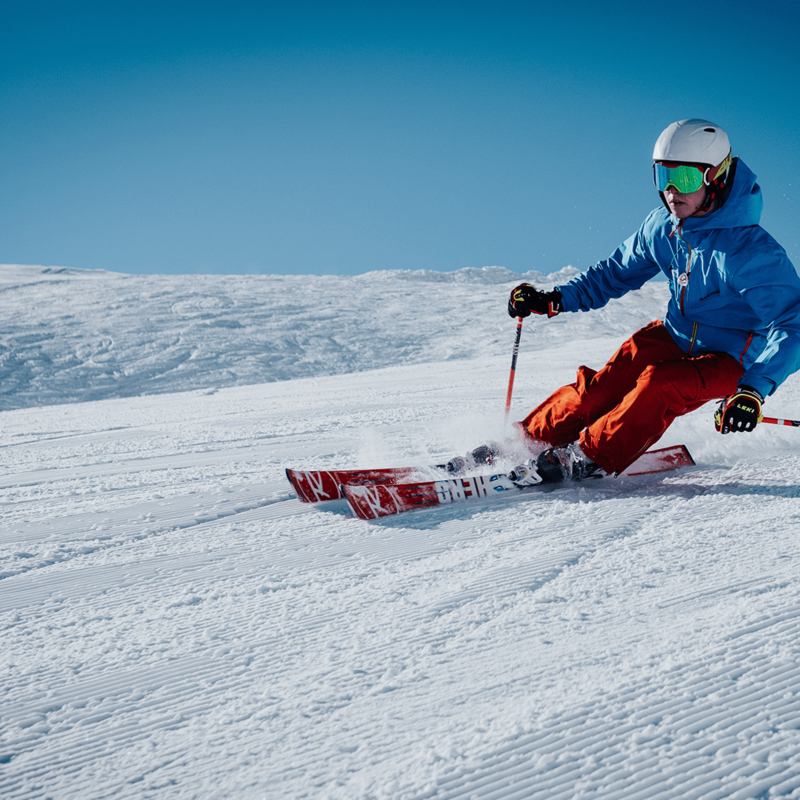 This mountain destination offers endless outdoor activities year-round, from first-class skiing and snowmobiling to thrilling mountain biking trails and stunning alpine wildflower fields. 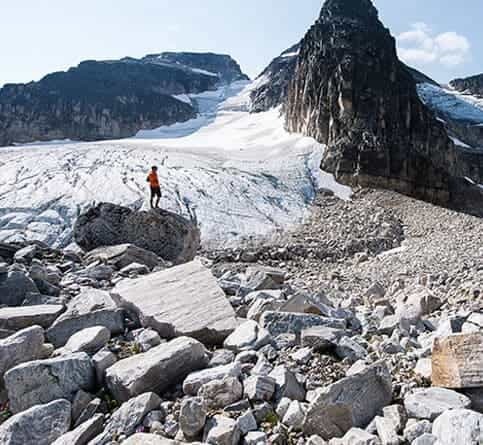 Whatever your passion - Revelstoke has an adventure waiting for you. Plan the perfect family vacation to Revelstoke, BC. Offering an endless list of things to do year-round, kids of all ages can enjoy skiing or tubing Turtle Creek at the Revelstoke Mountain Resort, golf, swimming at Revelstoke Aquatic Centre or Williamson’s Lake, riding the Pipe Mountain Coaster, walking the trails in Revelstoke National Park and so much more. With plenty of safe and fun, accessible activities, there is something for everyone to enjoy. Hop in the diesel train simulator at the Revelstoke Railway Museum, take an elevator ride to the lookout of the BC Hydro Revelstoke Dam or enjoy a sunset stroll on the Revelstoke Columbia River Trail, there is so much to see and explore as you take in Revelstoke’s rich mountain heritage. Come discover all that Historic Revelstoke has to offer.